The Huntington Time Machine Adventure! The Town of Huntington is blessed with a rich heritage and numerous organizations working to preserve and share that history. 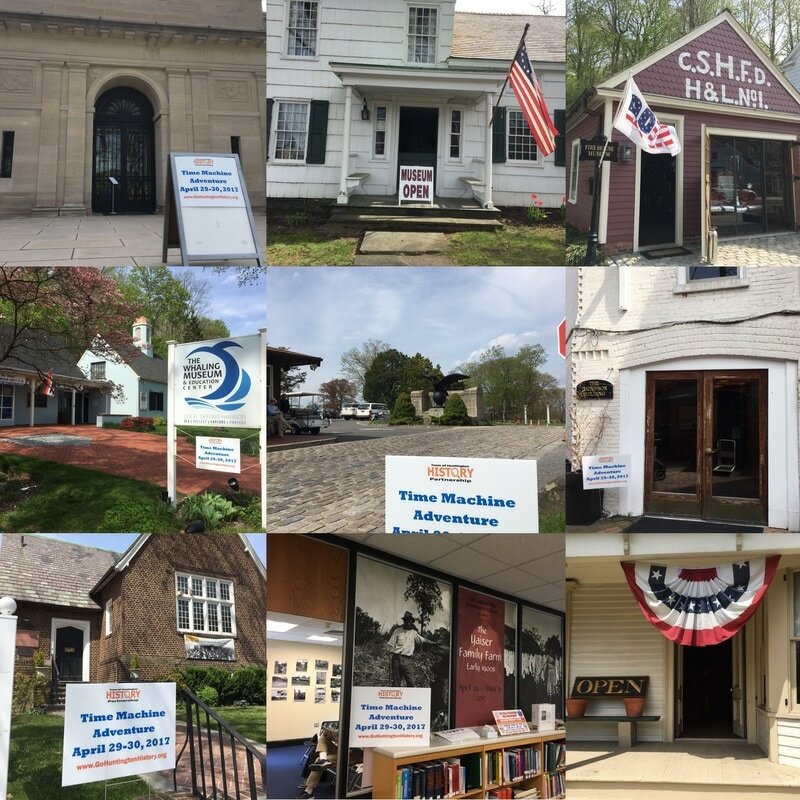 On April 29 and 30, eleven of these historic places were open to visitors as stops on the Huntington Time Machine Adventure Museum Challenge! Visitors learned about their history and their community. Three lucky participants who visited at least four of the museums won a basket of Huntington history related items. We look forward to the next Time Machine Adventure!